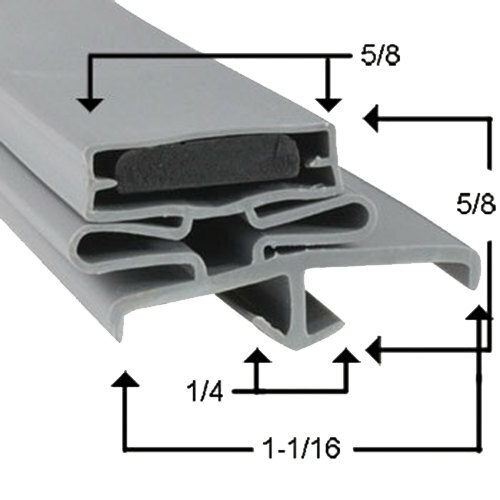 Beverage Air 712-012D-01 Equivalent Magnetic Door Gasket - 23 1/8" x 31"
This Beverage Air 712-012D-01 equivalent door gasket is a perfect fit for the one that came with select refrigeration units. 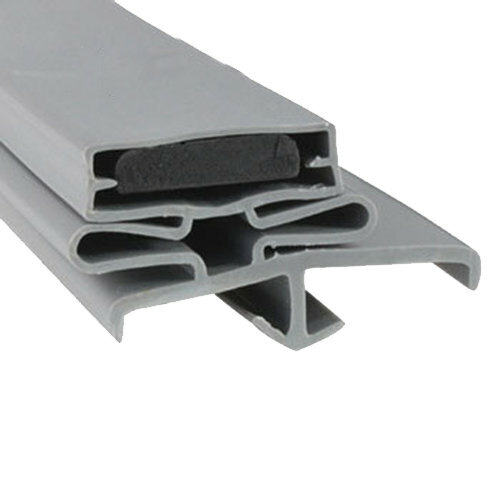 A broken or worn out gasket can lead to temperature loss within the cabinet, which causes your unit's refrigeration system to work harder and use more energy. Replacing a gasket ensures a tight seal and locks in cold air, allowing your unit to run more efficiently!